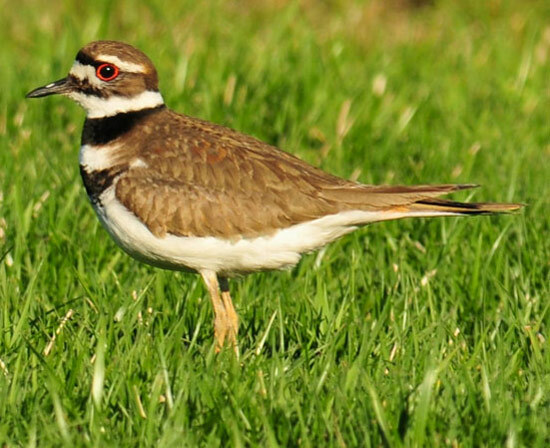 Killdeer: Breeds from Alaska east to Newfoundland and southward. Spends winters north to British Columbia, Utah, the Ohio Valley, and Massachusetts; also found in South America. Preferred habitats include open areas such as plowed fields, golf courses, and short-grass prairies.